This is our first nomination so a very special THANK YOU to Bibliomad for nominating us! For me it’s sitting on my mothers bed, with my mom and sister, reading a book while they talk about anything. I’ve learned when dealing with my mothers cancer to appreciate the small moments. You never know if that’s all you get. Press shuffle. What is the first song that comes up? What does it mean to you? That’s awesome, The Monster by Eminen came up, which is funny since 90% of my music is hard rock. Everyone has weaknesses people! The Canterbury Tales, I’m sure it was hilarious in its time, but not my cup of tea honestly. If you could only listen to one song for the rest of eternity, which would it be? You Shook Me All Night Long by AC/DC. Loved it from the minute I heard it and it still never gets old. What is the weather like whilst you’re writing this? It’s about 85 degrees out and the sun is shining. No tradewinds though so everything is a little voggie from the Big Islands volcano. If any one book character were to become a real person, which would you choose to do so? This is a great question! Ben from Patricia Briggs Mercy Thompson series. Smart, snarky and has a dark past, sounds like bff material to me. Which book character do you have the biggest crush on? Vhishous from Black Dagger Brotherhood by JR Ward. If you could recommend one book to the whole world, which would you choose? 20,000 Leagues Under the Sea by Jules Verne. It has always been one of my favorites and its a classic so it can appeal to a broad audience. What is your dream holiday/vacation? I have a list! I would love to visit South Africa, in fact all of Africa has been on my list for awhile. If it has to be somewhere I’ve been I loved New Zealand, I would love to go back there someday. Okay, that’s technically eleven but I know many of you are very busy writing books, or working or both so I figured I’d throw it out there and see who wants to try it. I also randomly picked a few names (though I’m eagar to hear your answers) so if you weren’t nominated and want to answer my questions,go for it! Who is your favorite author that’s alive? How about favorite author that is dead? Are you primarily a reader or a writer? What books are on your preorder list right now? 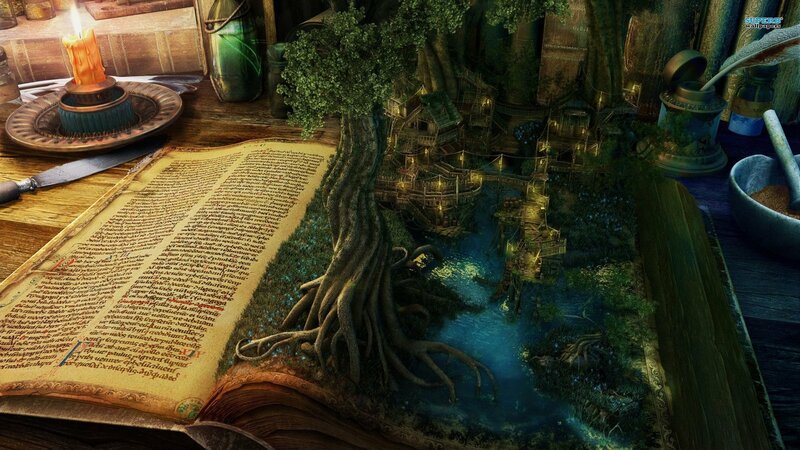 If you could go live in the world written in a book what book would you chose? Would you still be human? If you could co-author a book with anyone who would you pick? If you had to write a biography about anyone, who would you write it about? If you had the choice between given lots of money but never being able to pick up a book again or being poor but having an unlimited supple of any book you want which would you chose? If you could build your dream library, where would you put it? What’s your favorite genre? Why is it so much better than the rest? Who’s your favorite bad guy/villain in a book? Love your answers. Thank you so much for the TAG. I’m not sure I’ll have time to do it today, but I might after the weekend. Finally got around to answering them. That was fun. Thanks for the nomination.